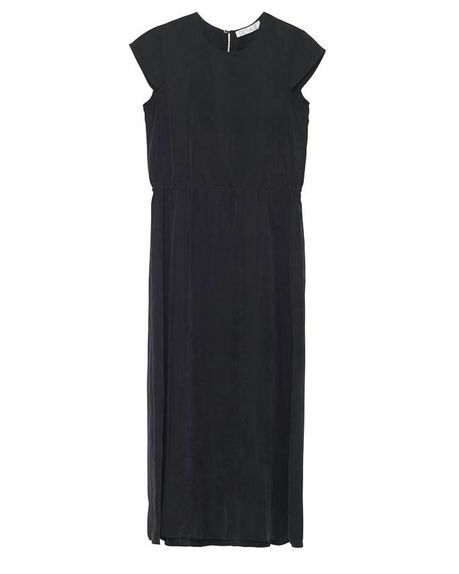 Soft and flowy cupro dress with a slit on the back and a drawstring to accentuate the waist. Skirt is slightly longer at the back. Wash on delecate washing program at 30 degrees. We recommend use of a laundry bag, since the fabric is light.